The U.S. Coast Guard recently launched its new online newsroom, U.S. Coast Guard News, available at http://www.news.uscg.mil. It is easy to navigate with the ability to browse latest news headlines, search news by region, and access Coast Guard news release archives. Users can also quickly find Coast Guard public affairs contacts, publications, blogs and social media accounts. 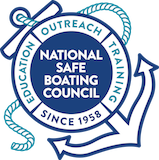 The mobile-friendly content management system replaces the service’s previous news site, www.uscgnews.com, and offers an email subscription service that delivers both regional and national Coast Guard news. Users can subscribe to the email news delivery service to receive Coast Guard regional and national news. This new capability allows users to manage their Coast Guard news preferences through the service’s subscription preferences page. Click here to subscribe. 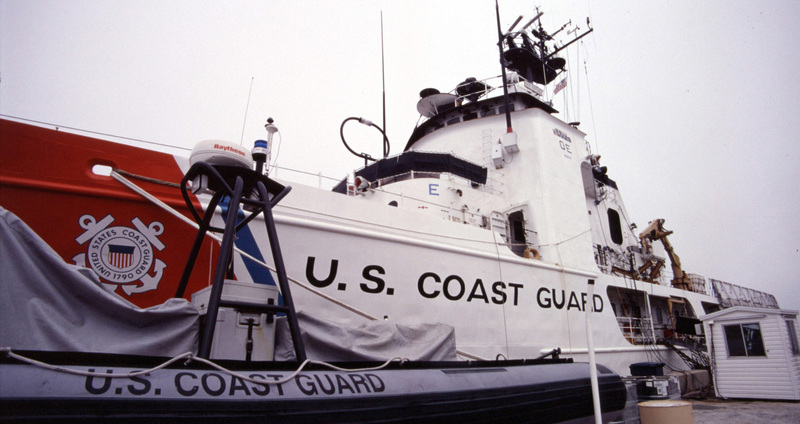 Users currently receiving Coast Guard news via uscgnews.com will continue to receive news releases via email; however, users can opt-out of the emails by clicking the unsubscribe button at the bottom of any Coast Guard email sent from the new system. Also, members of the media can quickly find contacts for their nearest Coast Guard public affairs office with an interactive, color-coded map. For more information about U.S. Coast Guard News, please visit http://www.news.uscg.mil.